History at the University of Waterloo offers recognized excellence in research and in teaching. Diverse learning experiences emphasize innovative thematic approaches, as captured in our undergraduate specializations. Through their courses, as well as Co-operative education, international experiences, and experiential learning opportunities, our graduates possess a unique set of technical, creative, critical, and analytical skills of value to diverse career pathways. Our graduate program is part of the Tri-University partnership, one of the largest History graduate programs in Canada. We offer both Masters and Doctoral programs with numerous research opportunities. We invite you to explore our website and learn more about our dynamic department! 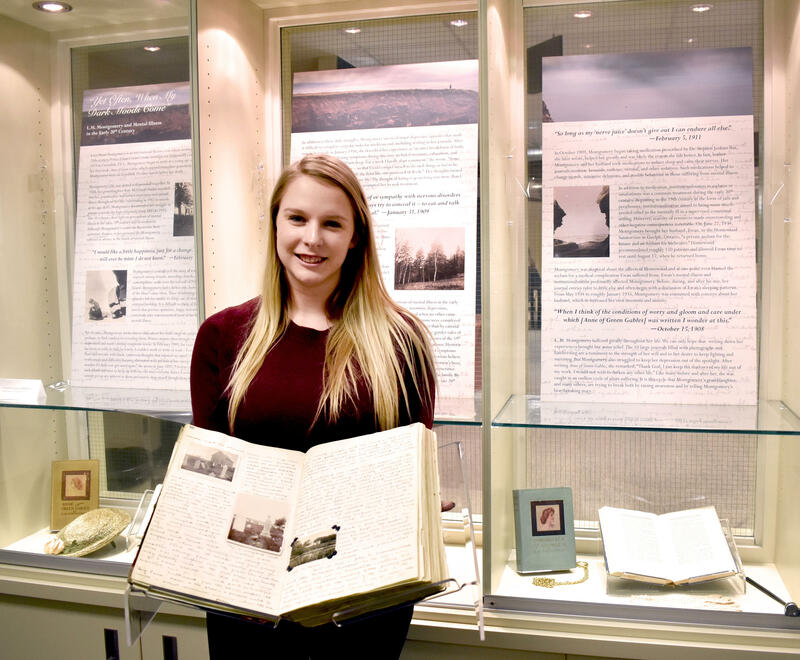 Jenna Philbrick has created an exhibit on Lucy Maud Montgomery which outlines some of her life's accomplishments, as well as personal life struggles with mental health. One of the most well known publications by Montgomery is the book Anne of Green Gables. An especially fascinating piece of Jenna's exhibit is a personal journal by Montgomery, complete with photographs and newpaper clippings. 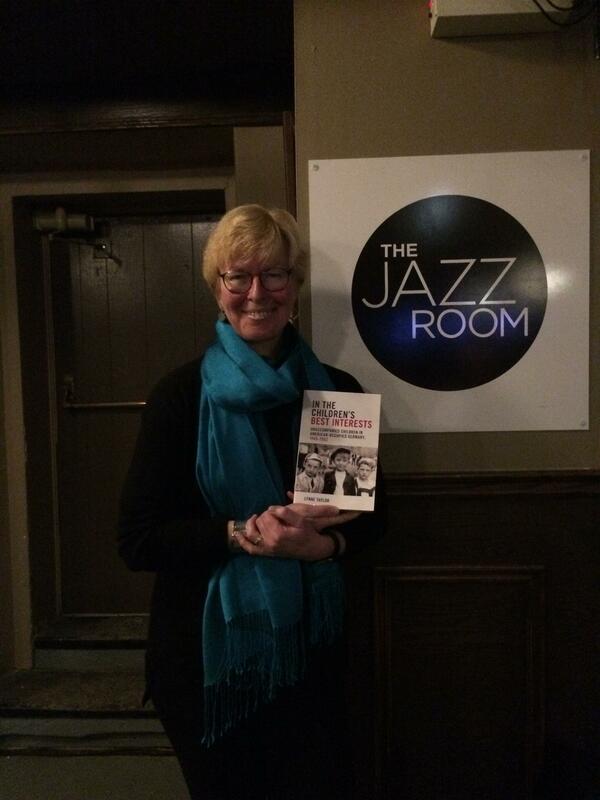 The journal is on loan from the University of Guelph. The course surveys the evolution of international relations from the European fin-de-siècle, 1890s, through WWI and WWII, to the dawn of the Cold War and the 1956 Suez Crisis. "Invest in a girl and she will do the rest." This slogan is at the heart of the Nike Foundation's "Girl Effect" campaign, which insists that girls across the global south have the potential -- and the responsibility -- to lift their families and communities out of poverty.